THANK YOU FOR SIGNING UP! CHECK YOUR EMAIL! 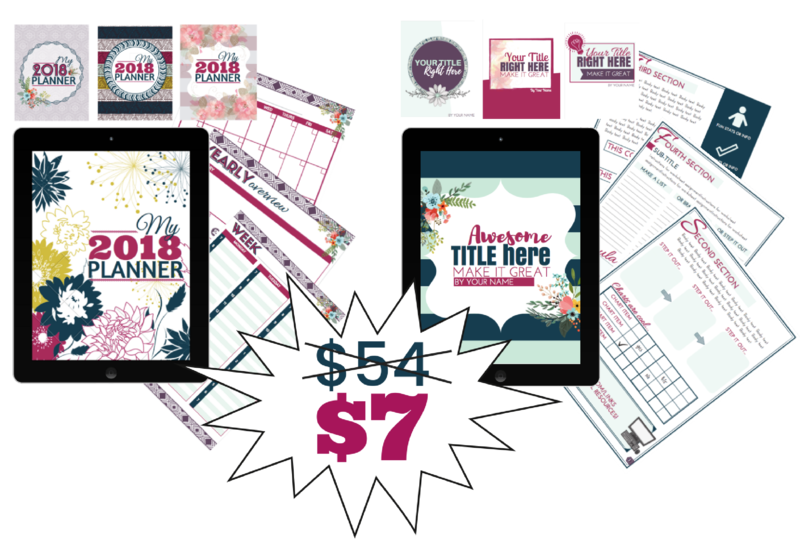 As a thank you I'd like to offer you BOTH my Planner AND workbook Canva Templates at 87% off for the next 20 minutes! GET BOTH FOR JUST $7! 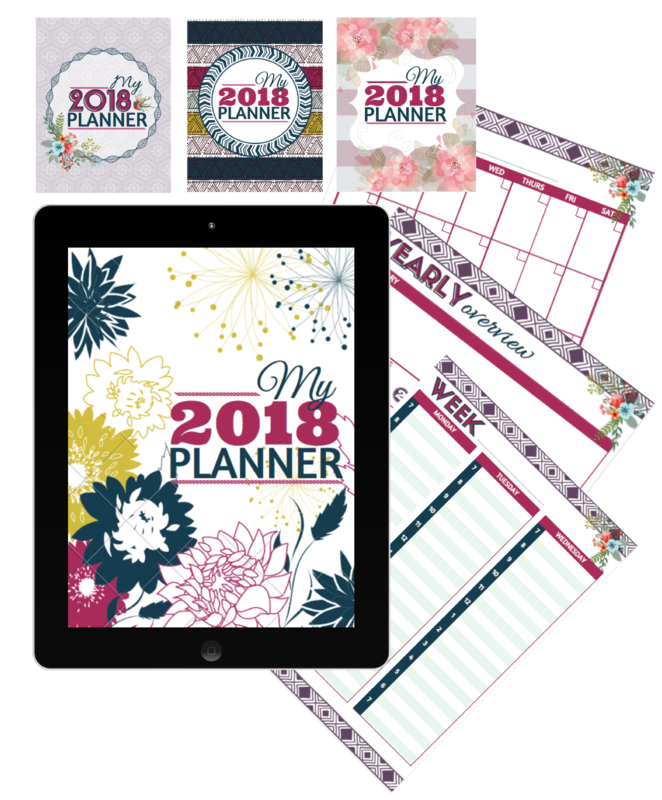 WANT TO CREATE AMAZING PLANNERS OR WORKBOOKS TO GROW YOUR LIST OR SELL -- WITHOUT THE FRUSTRATION OF DESIGNING ONE FROM SCRATCH? As a blogger, I know that you love to write. Design isn't you're thing and that's okay. But I also know that you have tons of ideas. You want to grow your list. You want to create products to help you're readers. You want so badly to turn your blog into a business. Also included are videos to walk you through ediitng these in Canva so you can dive right in. Wouldn't it be so nice to create your frist first (or next) product in a fraction of the time it wouldve taken you to do it from scratch? Here's your jumping off point! 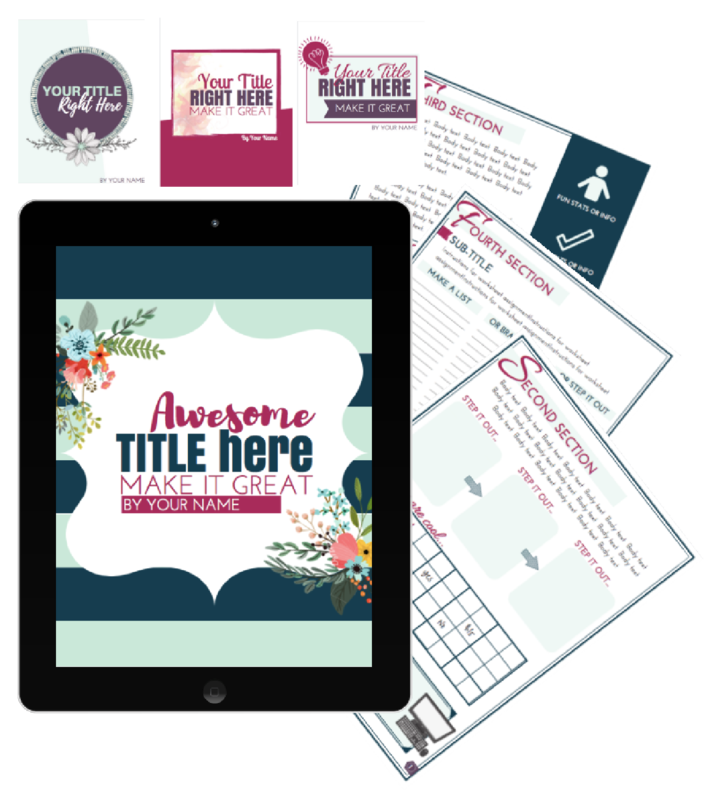 SAVE TIME AND FRUSTRATION WITH THESE BEAUTIFULLY AND PROFESSIONALLY DESIGNED CANVA TEMPLATES! CLICK HERE TO GET YOUR TEMPLATES NOW! "Kara is my GO TO person to learn about design. I have googled and googled for tips and tricks and have been so disappointed. Now I know whom to turn to when I need some inspiration on how to design. I also have purchased her template pack which is AMAZING. ARE THESE TEMPLATES JUST FOR CANVA? Yep! The only Adobe templates I currently have are part of my Lead Magnet Workshop and Tripwire Workshop. CLICK HERE TO GET YOUR TEMPLATES NOW! JUST $7! !